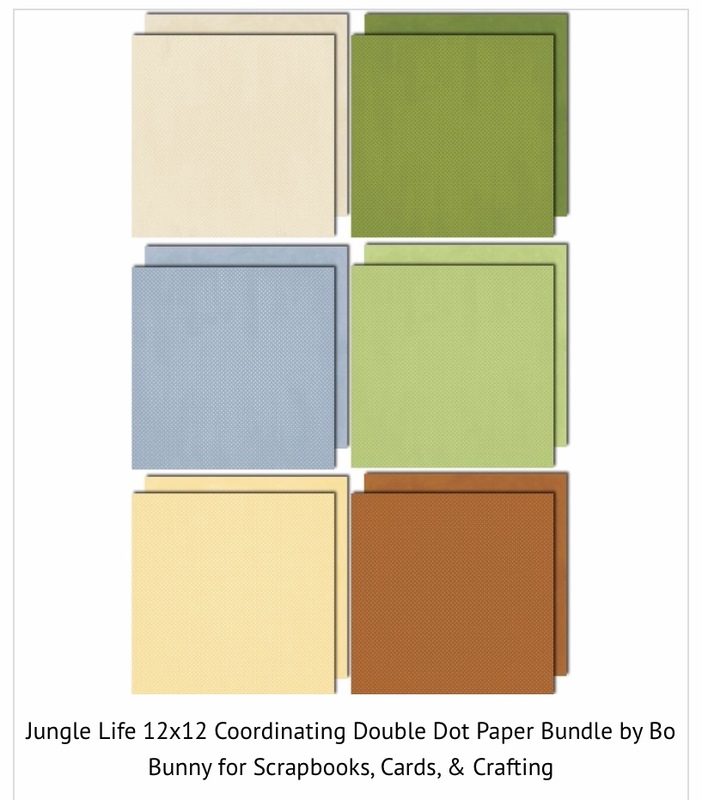 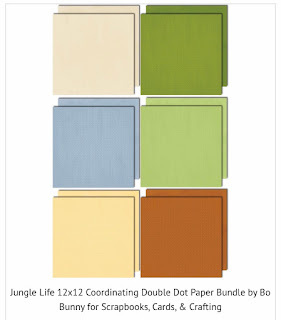 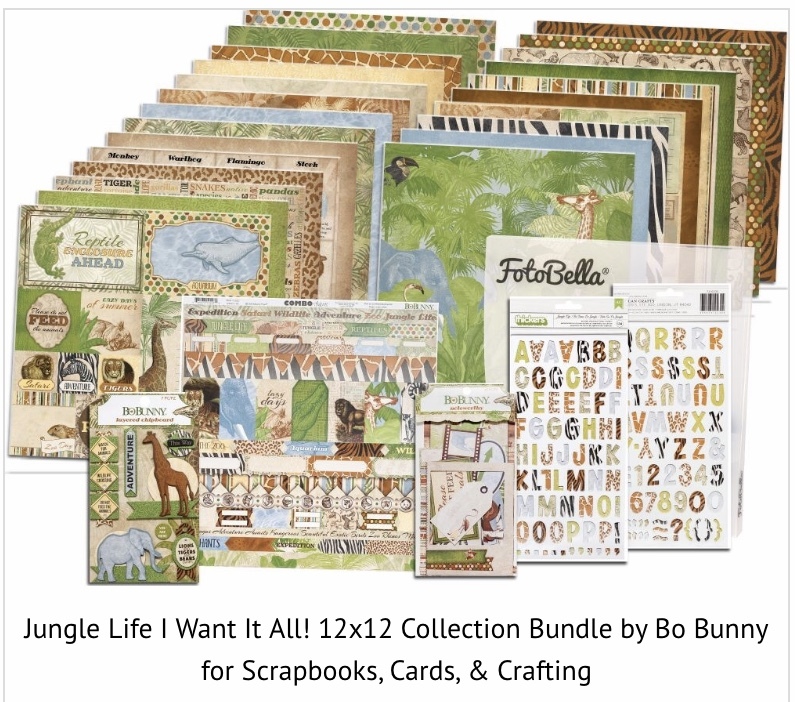 Bo Bunny Jungle Life i want it all bundle. 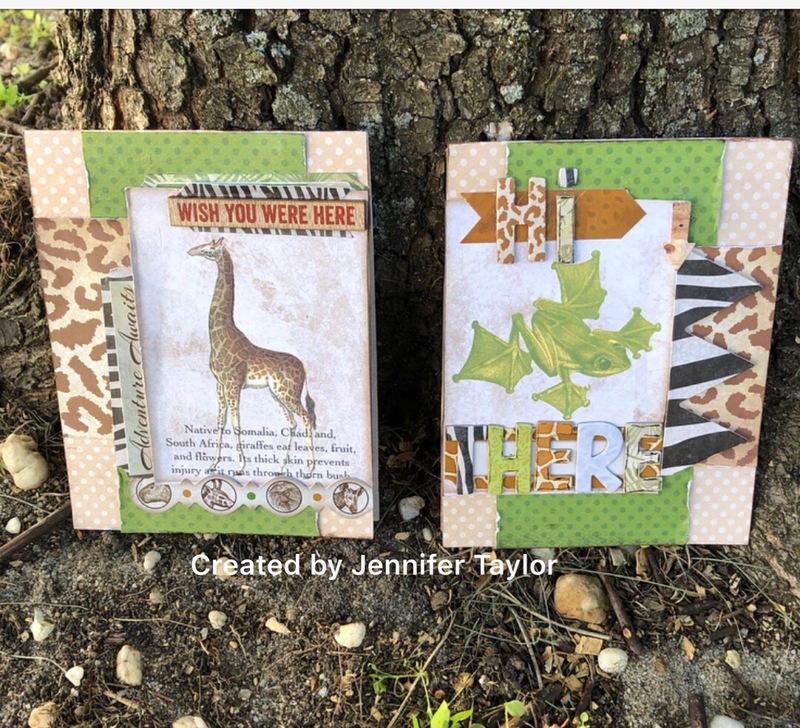 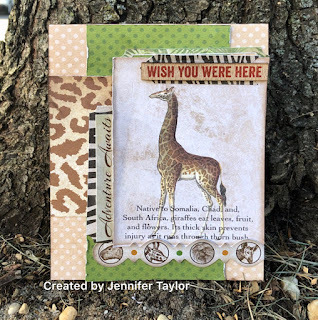 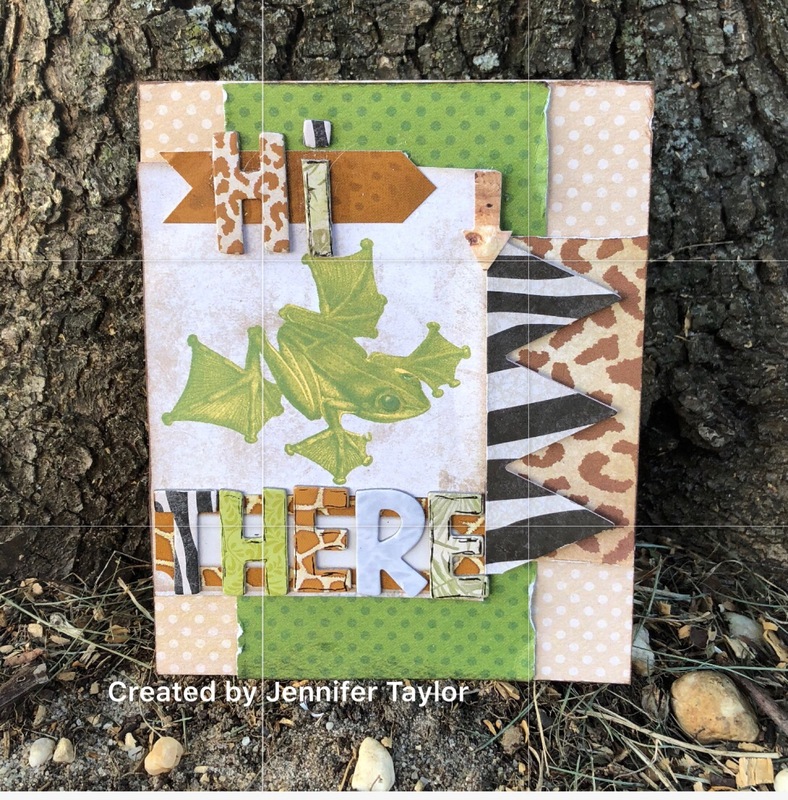 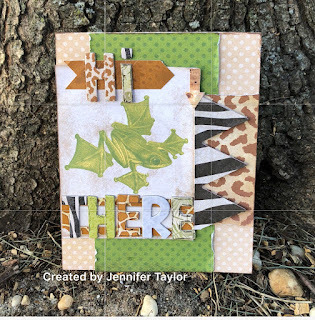 For the cards, i used the yellow double dot paper cut to make A2 cards then i layered on the cutaparts and cardstock stickers then adding my chipboard sentiments. lastly, i distressed the edges of the cardstock to add texture. Awesome cards Jen! 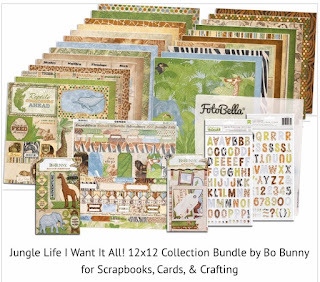 Love that collection!